And we called it...Puppy Love! We’ve been together quite a while now, the education team. We’re a romantic bunch, and we’ve had many dates together. Every Christmas we have Santa Paws, Lots of mistletoe and tons of love. And every Halloween we have Howl-O-Ween. A scary event, designed to frighten away all negative thoughts. In Spring we have Tea & Tales, a relaxed affair full of cozy chats and tasty goods, and of course there’s our summer date; Doggy Detectives-an event to uncover secrets, learn all there is to know about of furever friends. But, we now think its time to take the education team to the next level. We now think we’re ready to really get serious with our dates. 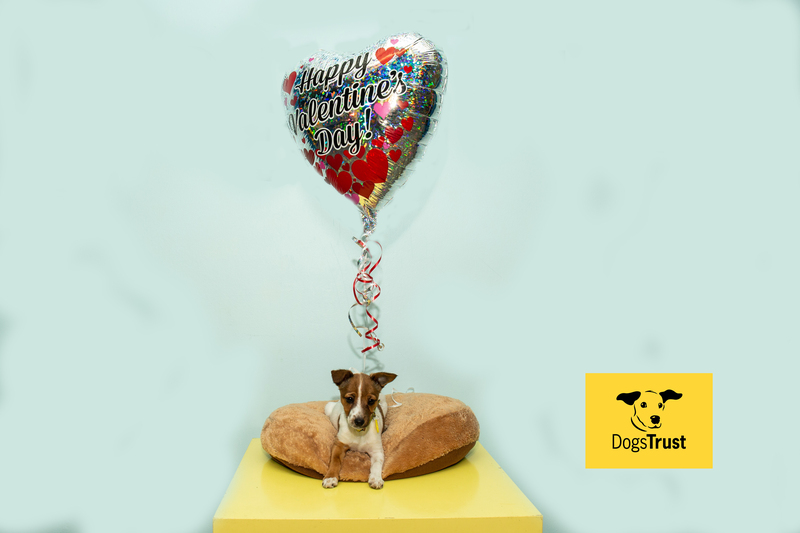 So, we’re delighted to announce our brand new Valentines Day Event; Puppy Love. That’s right, our events have been so popular in recent years we thought it was about time we created a new one, and what better way to celebrate all the love we feel for our dogs and our education attendees, then celebrate the holiday of love itself. Valentines. So, you might be wondering what exactly does an education event in a dog shelter with a Valentine’s theme consist of? Well, we’re glad you asked. We think our dogs need some loving. Some matchmaking would be fantastic, but we’re not asking that of you. We would however love you to make some Valentine’s Day cards for your favourite dogs in our centre. You won’t need to bring them with you. 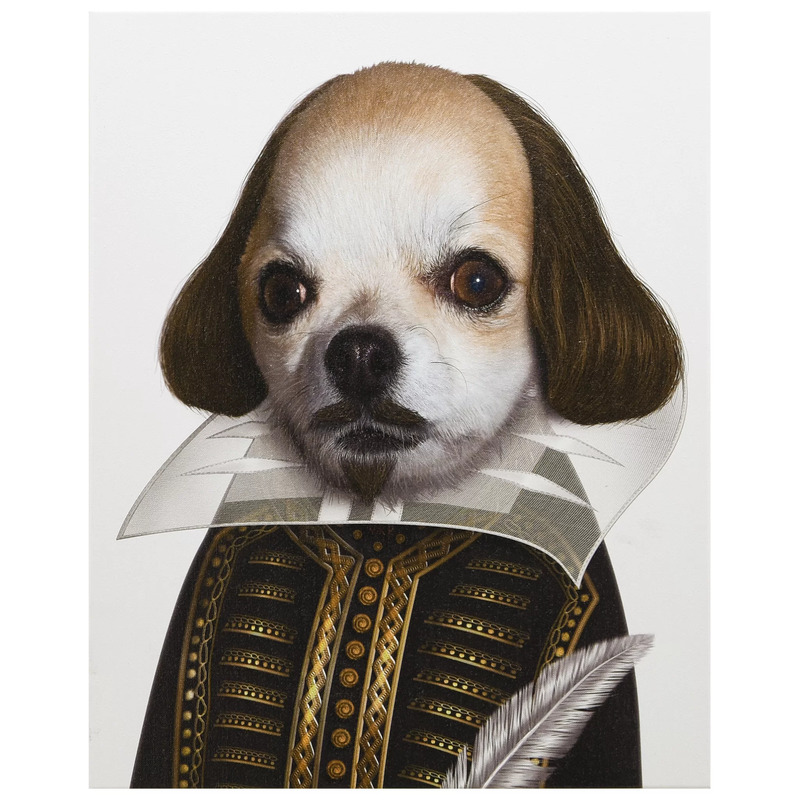 On the day, we’ll supply all you need to send a card for your favourite dog. How will you know which dog to make a card for? Well, fear not, because all attendees to Puppy Love will embark (get it…bark!!!) on a behind the scenes tour of our rehoming facility in Finglas. So you will be familiar with many of our residents by the end of the tour. We will also be making some sock puppets on the day-sock puppets of dogs, and whoever makes the best sock puppet will be in for a stunning surprise. They will be the lead, in the debut of our new Play, “Shakespaw in Love”. “Shakespaw in Love”? I hear you say, I’ve never heard of that. Well you wouldn’t have would you? Because this will be the first time it has ever been performed, and to make things even more exciting (or nerve wracking, depending on your point of view), we don’t have any actors to play the parts. That’s where you come in. You see, we don’t just want you to watch the play. We will need some of you to star in it too. We will pick our actors on the day itself, and we can’t promise everyone who attends will have a role, but we do guarantee everyone who takes part in our event will have a ball of a time. Also, did we mention there would be goodies and treats? Yeah, there will be lots of goodies and treats. So, if you would LOOOOVEEE to attend our Puppy Love event, and watch/star in our play “Shakespaw In Love”, then you can buy tickets here. Unfortunately this event is for humans only (children 6-12 and their families) so we can’t invite family dogs along.